What’s next after Irish dance March Madness? While we love our month of Irish dance March madness, we’re looking forward just as much to this April as we celebrate spring at Lexington’s Kite Fest and our dancers take the stage again for the Kiddie Kapers & Company Dance Program’s Spring Recital at the Lexington Opera House. On April 15, we’re joining Lexington Parks and Recreation at Jacobson Park for Kite Fest. C’mon out Richmond Road and join us at 1:15 p.m. for an Irish dance demonstration and teaching session. On April 29, join us for our Spring Recital performance at 12 p.m. You may purchase tickets in person or by phone at the Lexington Center box office or online through Ticketmaster.com. There are four shows for Kiddie Kapers so please purchase tickets for the recital performance on Saturday, April 29 at 12 p.m. So I guess we can say “keep the madness going” and join Bluegrass Ceili Academy for these great April events. 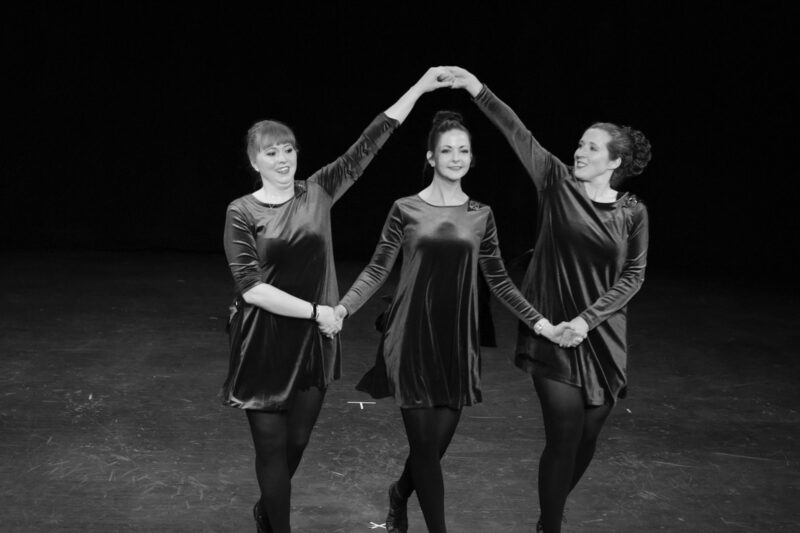 ← Irish dancing in Lexington: Join us for our own kind of March Madness!